It’s mid-summer, and it’s time to flee the hot desert and head to the cool temps of Northern Arizona. So we’ve planned an overnighter to Flagstaff, featuring a visit to the renowned Lowell Observatory. We will take an indirect route to Flag, heading up the Beeline Highway and passing through Payson on our way up the Mogollon Rim. The Rim Country is always scenic and it’s a beautiful drive along Lake Mary Road toward Flagstaff. 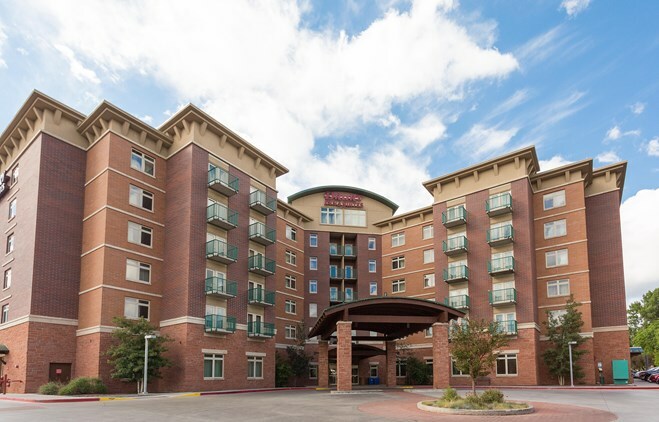 On our arrival we will check in at the Drury Inn & Suites, adjacent to the campus of Northern Arizona University. After lunch we will head up Mars Hill overlooking the city, for a private group tour at the observatory. 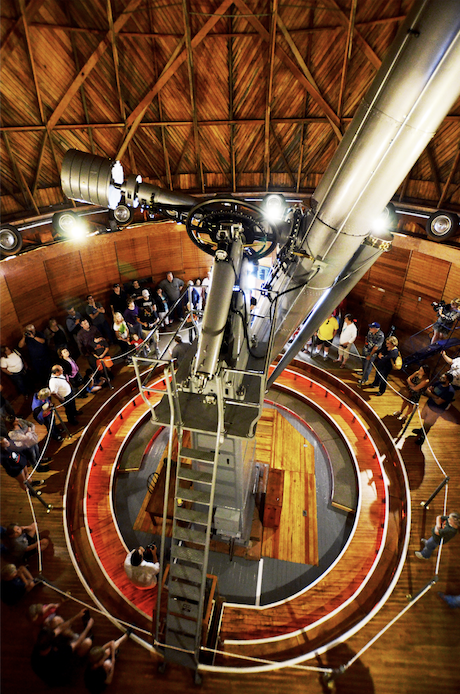 Several optional presentations are available after the tour, including viewing through the historic Clark 24″ Refractor Telescope. Sunday will be on your own to enjoy the many sites and activities offered in and around Flagstaff, or you may choose to take the scenic route through Oak Creek Canyon and Sedona on your way back to the Valley. 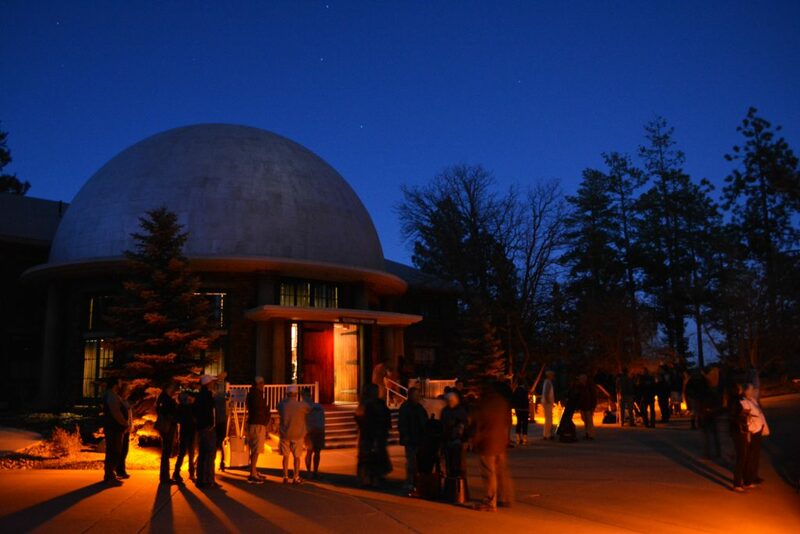 The Lowell Observatory tour is limited to 50 people, so don’t hesitate -- reserve your spot early! Free Hot Breakfast - Start every day with make-your-own Belgian waffles, scrambled eggs, sausage, fresh fruit, oatmeal, biscuits and gravy, KELSO+BROS® coffee and more. Free 5:30 Kickback®* - Join us from 5:30–7 p.m. every evening to enjoy free hot food and cold beverages at our 5:30 Kickback®. We feature a rotating menu of hot food, beer, wine, mixed drinks and soft drinks. Free Soft Drinks and Popcorn - Every evening! Reservations may also be made by calling 1-800-325-0720. Refer to the Group 2372283. CUTOFF DATE: To get the group rate, reservations must be received on or before Tuesday, June 25, 2019. Evening Telescope Viewing, including the recently refurbished historic Clark 24″ Refractor Telescope. View the planets, the moon, star clusters, and other deep space objects. Evening programs at the observatory at your option. There is no group dinner planned, since some of us will want to stay at the observatory for the evening programs that commence around the time our tour ends. You could plan on a hearty lunch that will hold you over while you attend an evening program or two , and have a later dinner. Or you could go into town when the tour ends (around 5:00 PM), have dinner, then return to the observatory for an evening program or telescope viewing. Register for this event on MotorsportReg under "Details" below.